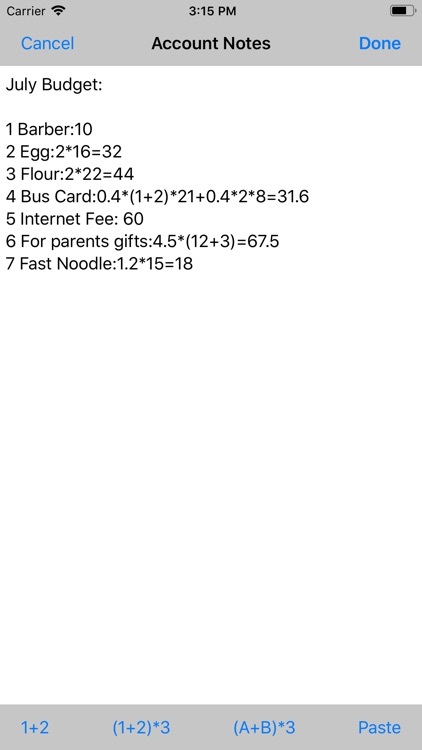 Make the notes for our daily calculation. For example, budget, shopping,tax,and interests accounting. 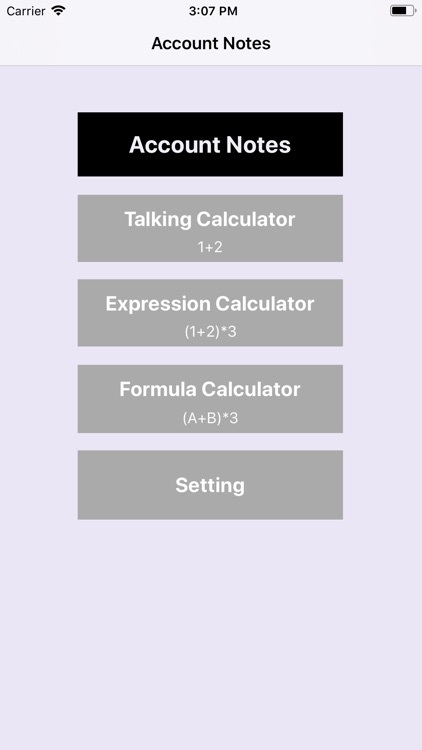 It includes the expression calculator, the talking calculator, and the formula calculator. 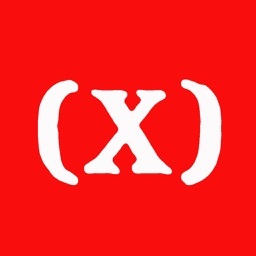 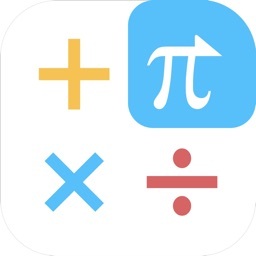 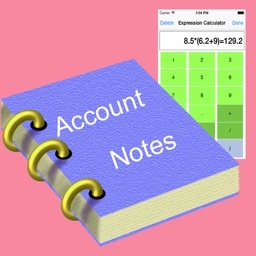 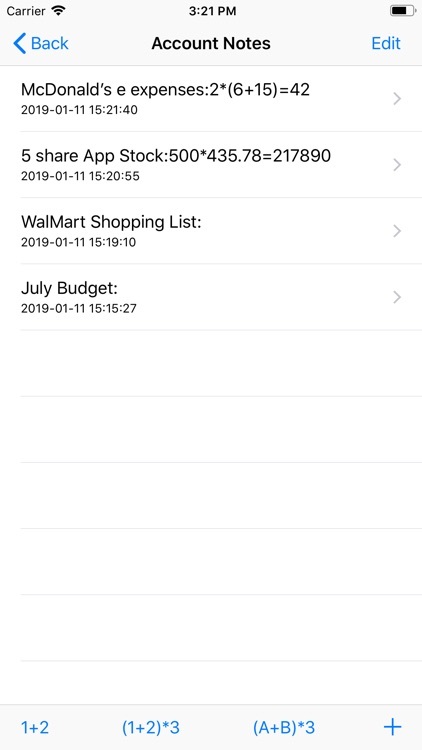 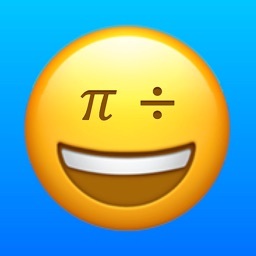 With the help of this app, we could add the expression and the result to our daily notes directly. 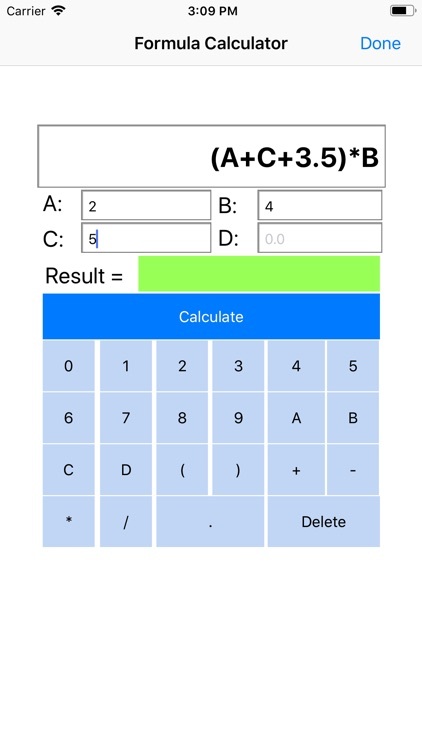 If we need to add the expression and result to the notes, then use the expression calculator. 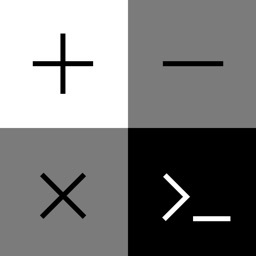 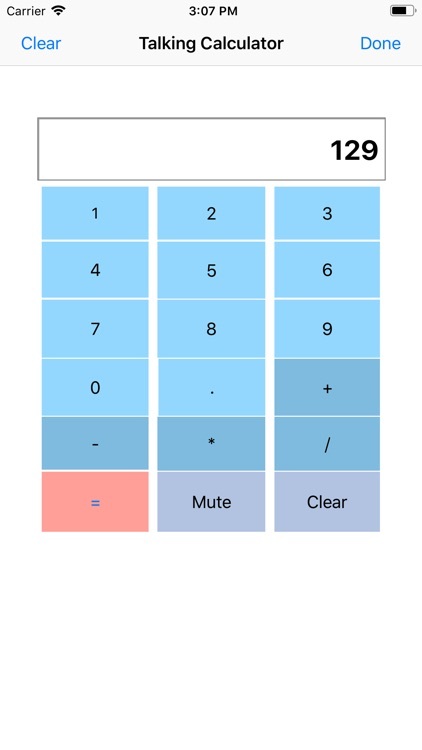 If we need to calculate and confirm our input, then use the talking calculator. 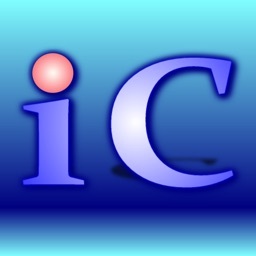 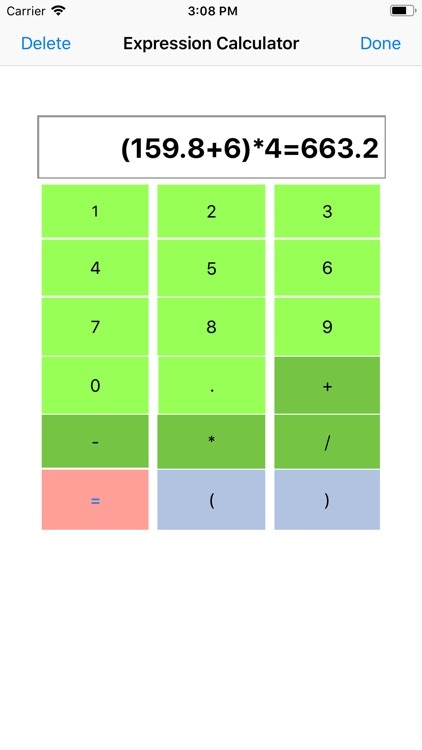 If we need to calculate quickly and use the parameter, then formula calculator is preferred.